A look at Eli Reed’s career in the book, A Long Walk Home (PHOTOS). 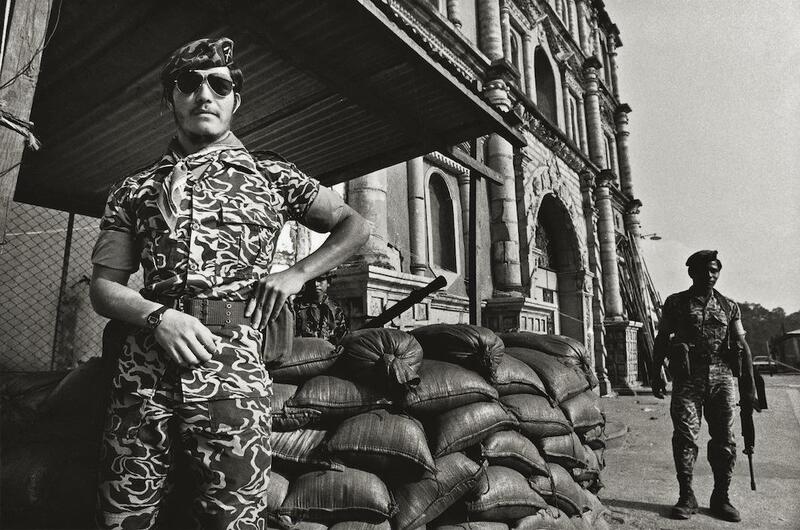 Whether he’s photographing Hollywood actors or armed militia men, Eli Reed’s work can be characterized by a distinct sense of humanity and empathy. 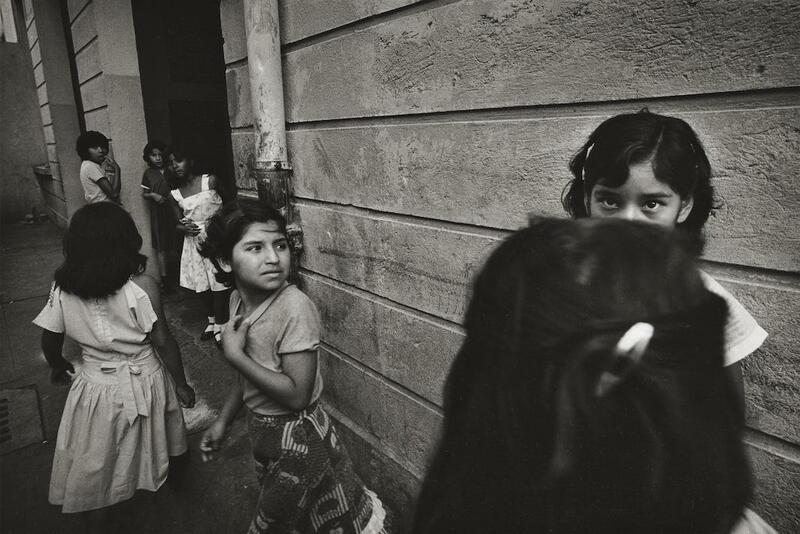 His book, A Long Walk Home, which was published by University of Texas Press in May, is an expansive testament to this quality through more than 250 black-and-white images from several continents and more than five decades covering a wide spectrum of subjects. “I can’t just see myself as one thing. I’m not a one-note thing. I’m fascinated by everything,” he said. 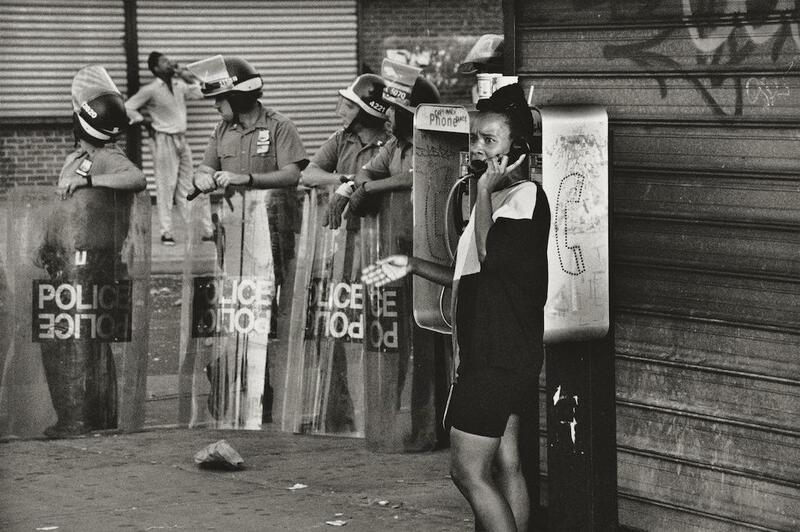 Crown Heights riot, Brooklyn, New York, 1991. 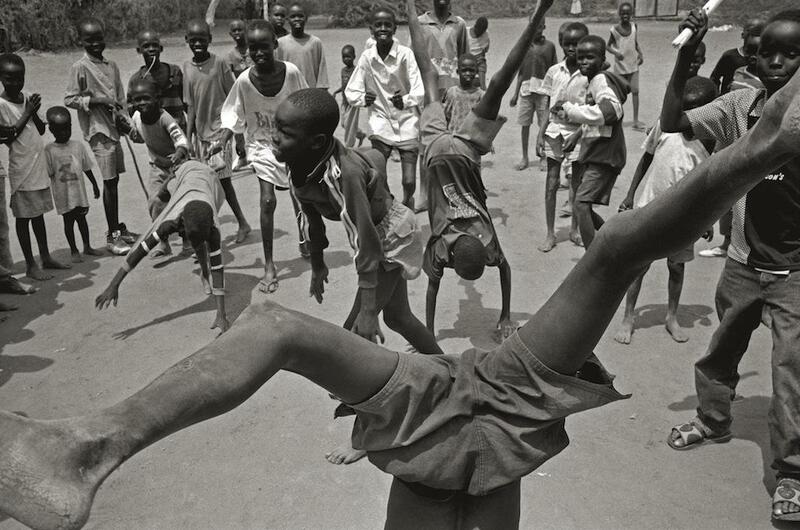 “Lost Boys” of Sudan, Kalma Refugee Camp, Northern Kenya, 2001. 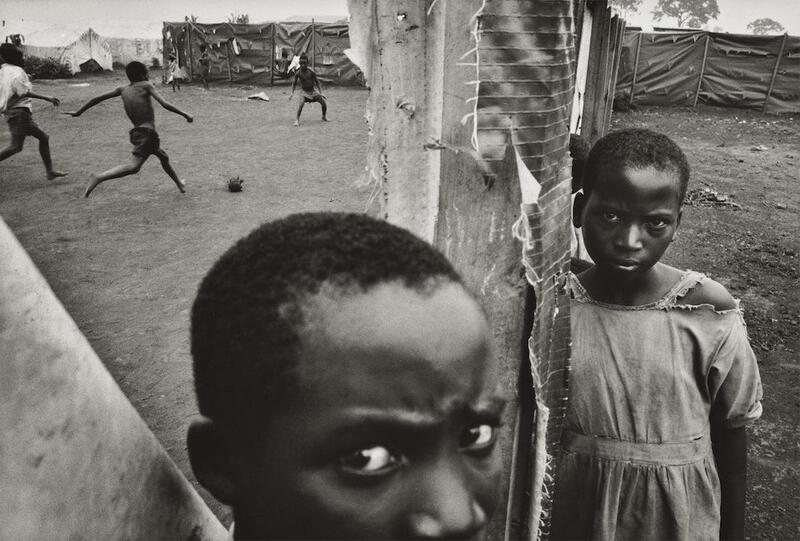 Benaco Refugee Camp, Tanzania, 1994. 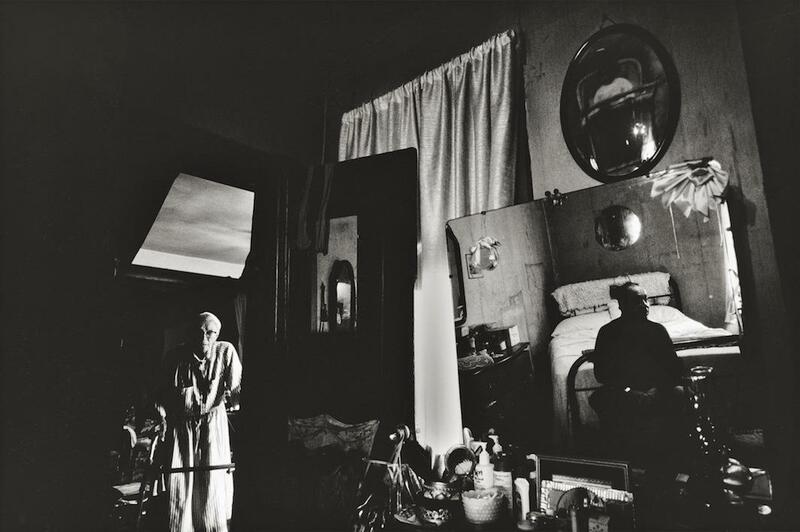 One-hundred-and-four-year-old woman, Chillicothe, Ohio, 1993. 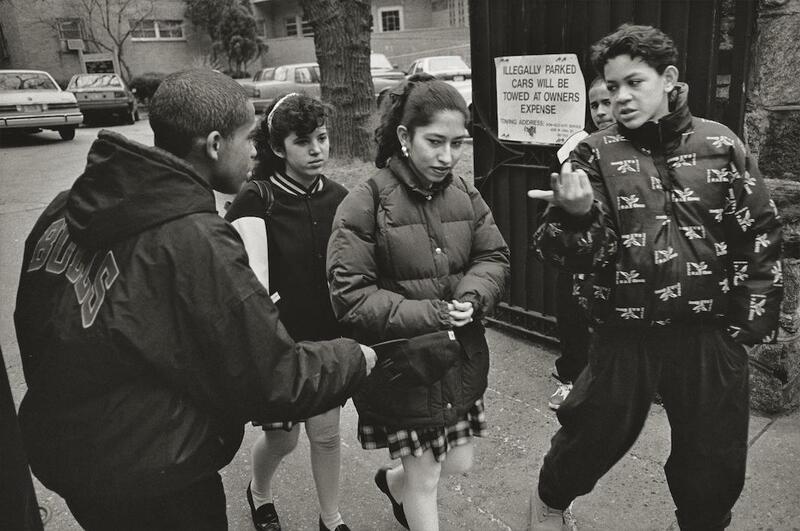 Young boys harassing Catholic schoolgirls, Upper Manhattan, New York, 1992. Reed was raised in Perth Amboy, New Jersey, in the Delaney Homes housing project, which has since been demolished. * Growing up there, he said, helped prepare him for a career path in which seeing beyond appearances and relating to people of all different backgrounds is a necessity. Reed got his start in the art world as a painter before taking an interest in photography. 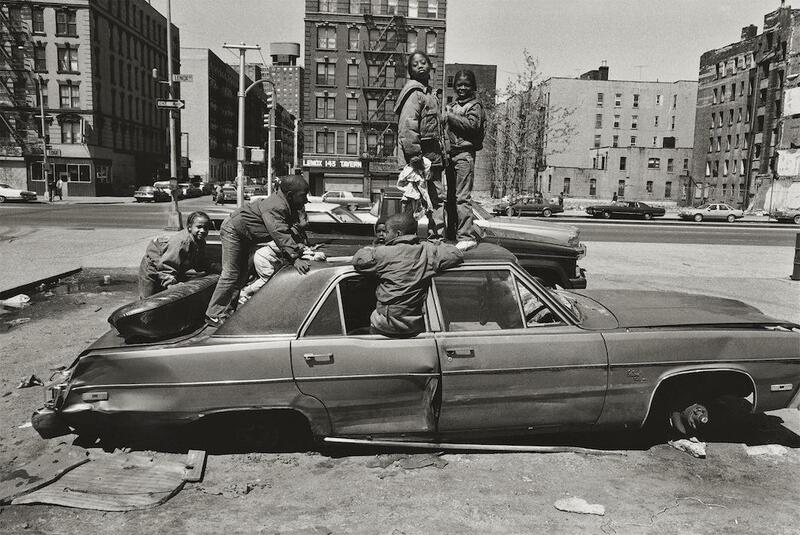 He started as a freelancer in 1970, and by 1988, he became the first black photographer to join the elite photo collective Magnum Photos. His work has taken him all over the world. In previous books, he’s focused on the overthrow of Haiti’s Jean-Claude Duvalier, U.S. military action in Panama, and the black American experience. From African refugees to poor Americans, much of his work has focuses on disenfranchised or marginalized groups. “I’ll always have concern for people who are at the low end of the pole according to the rest of society,” he said. 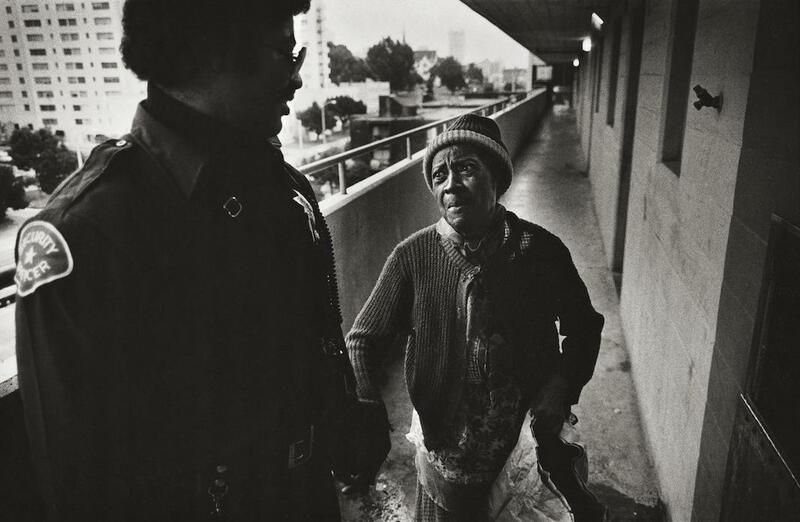 Security officer on morning rounds meeting with elderly resident, “Pink Palace” housing project, San Francisco, California, 1981. 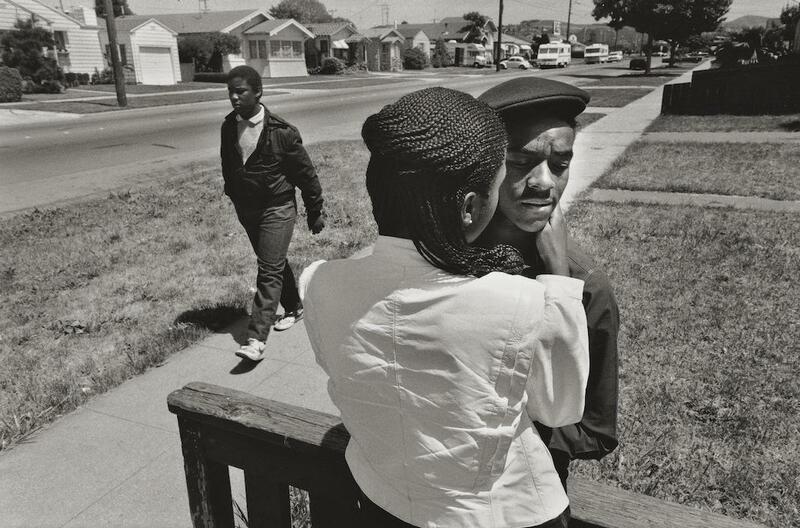 Young couple, Richmond, California, 1980. 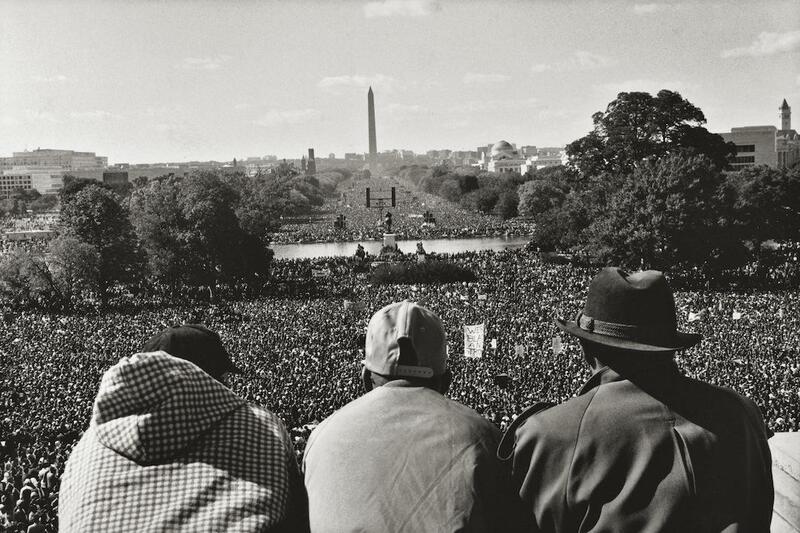 Million Man March, Washington, D.C. 1995. 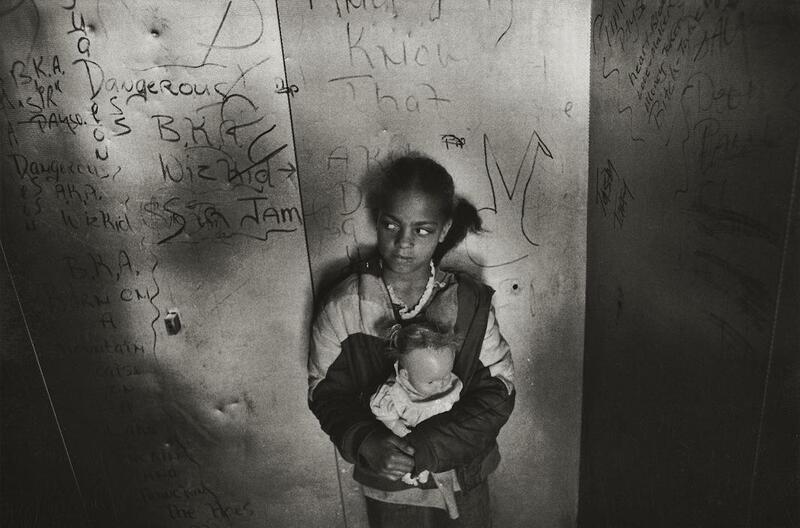 A child clutching her doll in an elevator, a site of frequent attacks on occupants, “Pink Palace” housing project, San Francisco, California, 1981. At 68, Reed may be looking back, but he shows no signs of slowing down. He’s working on a film project, teaching at the University of Texas at Austin, and planning on updating a novel he wrote with a friend 15 years ago. And he’s always taking pictures, a muscle-flexing exercise he compares to sketching and one that, for him, is always a journey of self-discovery. *Correction, June 4, 2015: This post originally mispelled the city of Perth Amboy, New Jersey. 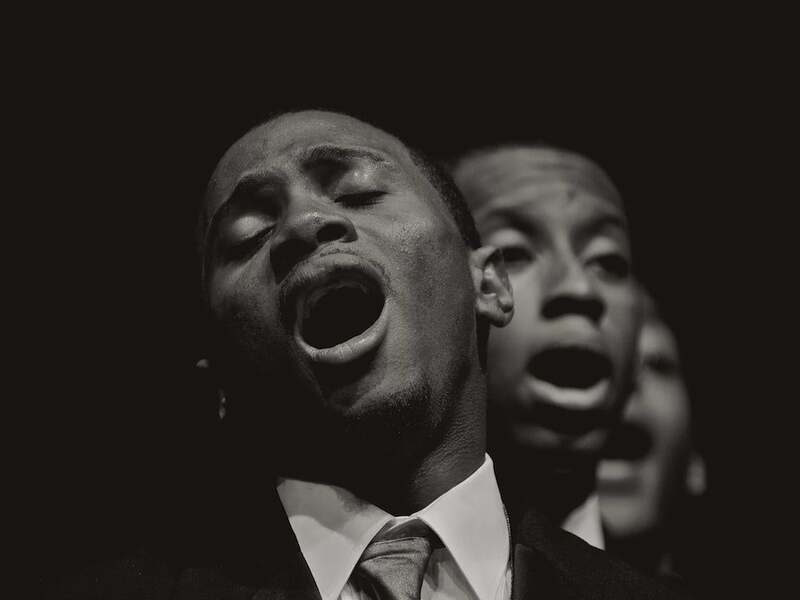 Boys’ Choir of Tallahassee, Trinidad, 2004.